Throughout the three seasons of PSL thus far, many talented cricketers have been left out. I was always envious of the Indian Premier League (IPL); I loved the fact that it projected young Indian talent to the world, and I wanted something similar for Pakistan. Enters Pakistan Super League (PSL). 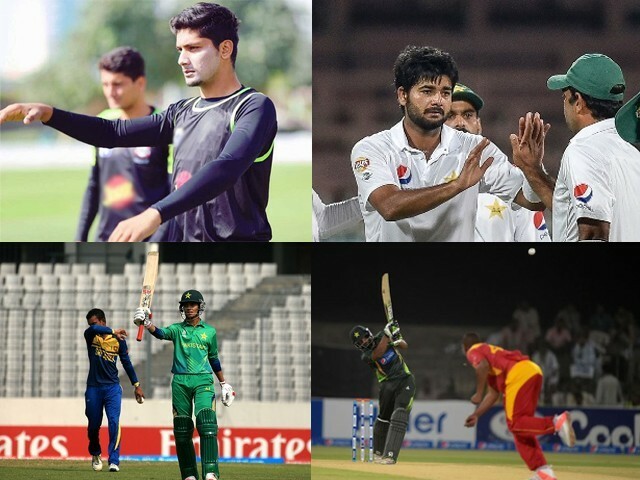 However, while PSL has brought numerous young talent, I also feel that throughout the three seasons thus far, many talented cricketers have been left out. In this blog, I focus on the top six talents PSL teams should pick in the upcoming draft, and why I believe they would be a good fit for the team. A product of the Under-19 (U19) system, Badar, so far in his young career, has been mistreated. Whilst he has been given opportunities, most of them have come in a hopeless scenario. In domestic cricket back in Pakistan, he is often sent in to bat at number seven, and he hardly ever has a fixed position in the playing XI. It was a similar case last year where he was selected by the Multan Sultans, but hardly got a chance to bat. He would either be too low in the order for him to not bat, or he would come in with only a few balls remaining. Badar is a top order batsman, and this is where he has had most of his success. This is therefore exactly where he should bat if you want to get the most out of him. Of late, the 20-year-old from Sialkot has been in great form, registering back-to-back 50s in list-A games. What makes the 50s most impressive is the context in which they were played in. They were both match-winning, and both came whilst chasing, showing that the kid has a calm head on his shoulders. If a franchise wants an aggressive top to middle order batsman, Badar is your man. You cannot speak about ‘best young upcoming batsmen in Pakistan’ and then leave this guy out. Malik is a fantastic young aggressive opening batsman who could have a bright future. Like others, he wasn’t given much of a chance to perform, however, this season for Rawalpindi, he has grasped whatever opportunity he has been given and made it count, scoring three centuries in only four games. The centuries he scored were all registered at a good strike rate, showing he has the ability to play all formats. 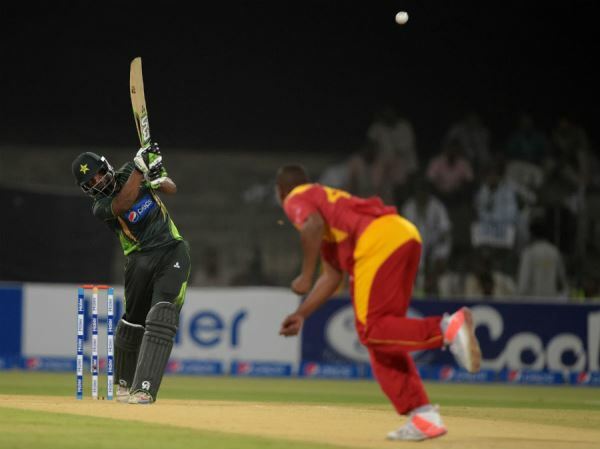 The best thing about Malik is that once he is set, he often goes on to score big hundreds. This is a quality which franchises should look at. It is imperative they select him, as he could do wonders for the team. PSL has had three seasons so far and and Mukhtar has only played a single game. This sums up how much talent is wasted in Pakistan. If you go by statistics, Mukhtar is probably the best T20 batsman in Pakistan, having scored three centuries in the format. Mukhtar is known for his explosiveness at the top of the order. He isn’t the most technical, but he gets the job done, and he scores big and fast at the same time. I find it ridiculous how we have the likes of Asad Shafiq and Khurram Manzoor opening the batting in the PSL while Mukhtar is sitting at home. He has a strike rate of 152 in the format; it is criminal how he has not been put to good use thus far. Yet again Mohsin is another wasted talented. 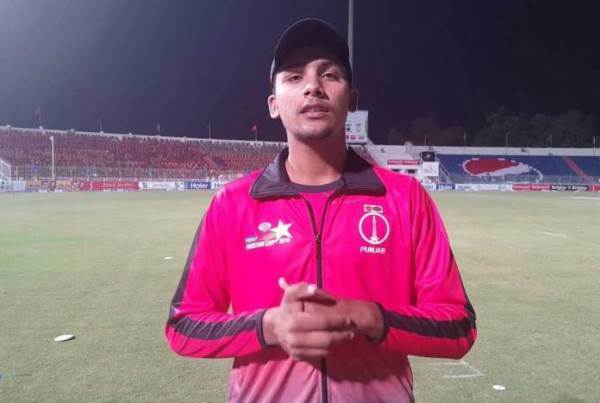 He has been part of the Karachi Kings squad for the past two seasons, yet hasn’t played a single game, despite being one of the most talented upcoming cricketers in Pakistan, which was displayed during the 2016 U19 World Cup. 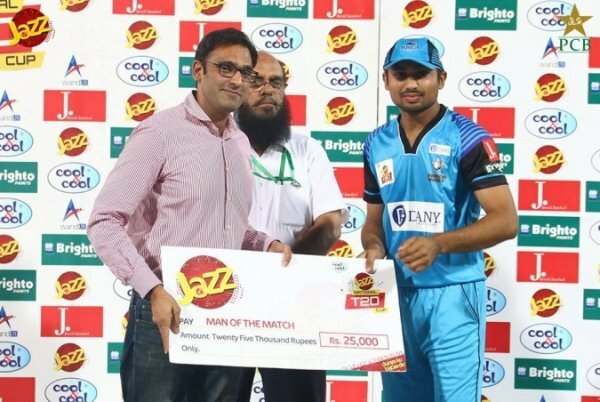 Recently, Mohsin was given the captaincy armband in the Quaid-e-Azam One-Day Cup. Here he impressed one and all, scoring a 58 followed by a match-winning 103 off only 70 deliveries. This inning showed he has the ability to score at a fast rate, a necessity in the T20 format. In the aforementioned inning, he showed an unbelievable array of strokes. His improvising was amazing where he played numerous ramp shots as well as scoops. Mohsin was initially touted as an all-rounder; however, I feel it is best if he is selected solely as a batsman. I don’t feel his bowling is good enough to warrant the tag of an all-rounder. If teams are looking for an aggressive middle to late order batsman, Mohsin is definitely the guy. I have a bit of confidence that the people I have named so far will be selected by some franchise, but l highly doubt that Shahzaib will. A few years ago, Shahzaib was one of the most impressive upcoming spinners in Pakistan, yet has fallen off through no fault of his own. Once again it is that key word in Pakistani cricket: opportunity. 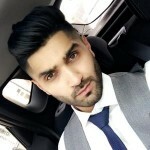 Shahzaib has had very little opportunity, which has hindered his career deeply. Despite the setbacks, he still boasts impressive numbers in all three formats, averaging under 30. Shahzaib’s biggest strength is his googly, which bamboozles most who face him. I witnessed this first-hand when I travelled to Birmingham with Shahzaib. 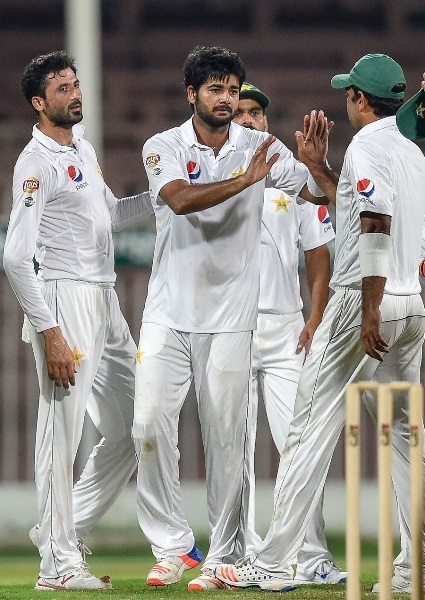 The Pakistani Test team, on the eve of their Test against England at Edgbaston, invited Shahzaib to bowl for the team. I remember him bowling to both Asad Shafiq and Shan Masood, who struggled against his leg-spin. If you take a look at the T20 rankings, nine out of the 10 bowlers are spinners, and most are leg-spinners. I feel not selecting Shahzaib would be a huge blunder. He can win matches and is someone who would give his best to the franchise. I watched Aziz take on Saeed Ajmal a few years ago, and absolutely take him apart. From then on I knew he was a cricketer with buckets of talent. He has continued to display this talent, mainly in pressure games. In tournament finals, I’ve seen him play substantial innings to win his team the game twice. This shows he is a player who can perform under pressure. Aziz is an aggressive middle to late order batsman, with the ability to bowl very handy left arm spin. In the T20 format, he averages a very impressive 40 with the bat at a healthy strike rate of 124. Overall, it is clear to see the abundance of cricketing talent in Pakistan, but often the talent is wasted. The aforementioned names are not the only ones with immense talent as there are many others who have the ability to pack the same punch and deserve to play in the tournament. These include: Shan Masood, Mohammad Abbas, Bilal Asif, Aamer Yamin, Nasir Nawaz, Hammad Azam, Afraz Khoso, Atif Jabbar and many others. I sincerely hope that the players I mentioned get a chance to play in the PSL. It seems as if this is the only route for players to get selected in the national team, and these players certainly deserve a shot. With the amount of talent not selected, it makes you wonder, do we need a seventh team in the PSL? match venue, site. And free meals. They should be paid only if they deliver. That means winning. If not, no money. Get along with each other and play as a team. Otherwise leave. Be gone.